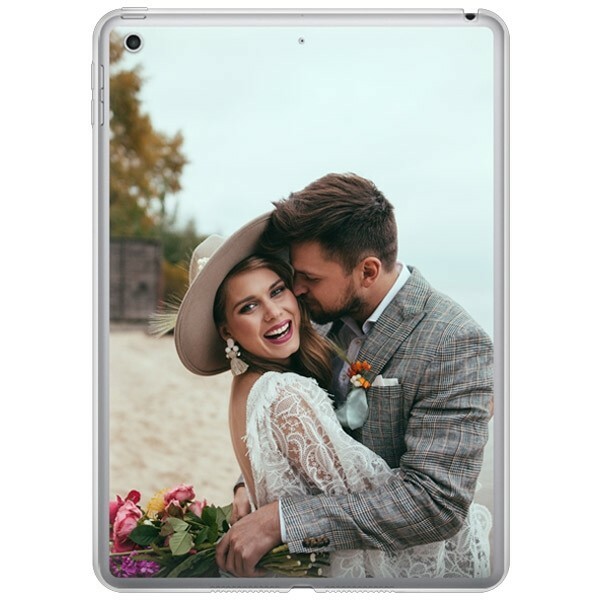 No need to look any further, the Personalised Silicone Case for the iPad 2017 is made for you! This case allows to protect your device in every situation thanks to its shock absorbent material, and place your favourite picture to be as personal as you wish. Make your own Personalised iPad 2017 Case now! Your device deserves the best quality!